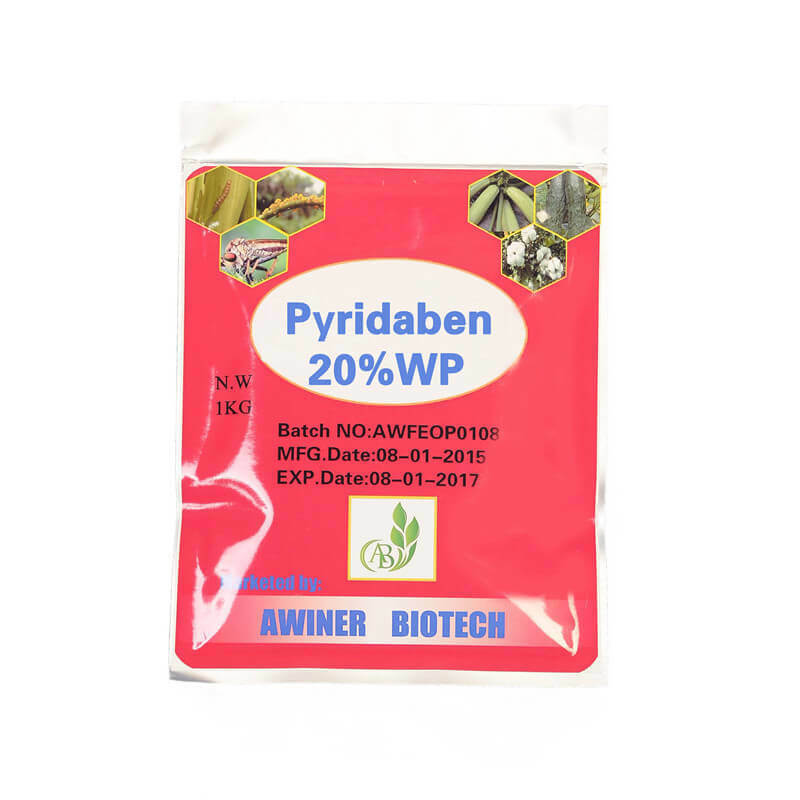 Emamectin Benzoate Cas:155569-91-8 is an ideal substitute for high poisonous and high residual agricultural chemicals, also a kind of outstanding biological pesticide, which prevents and controls tolerantly harmful insects. 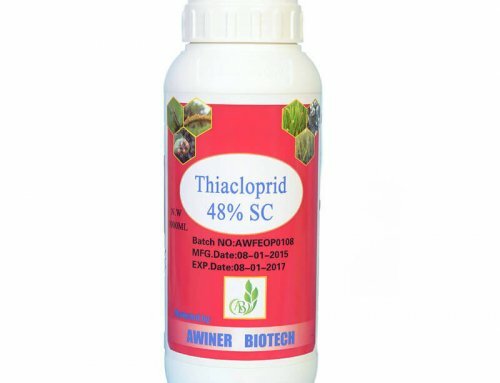 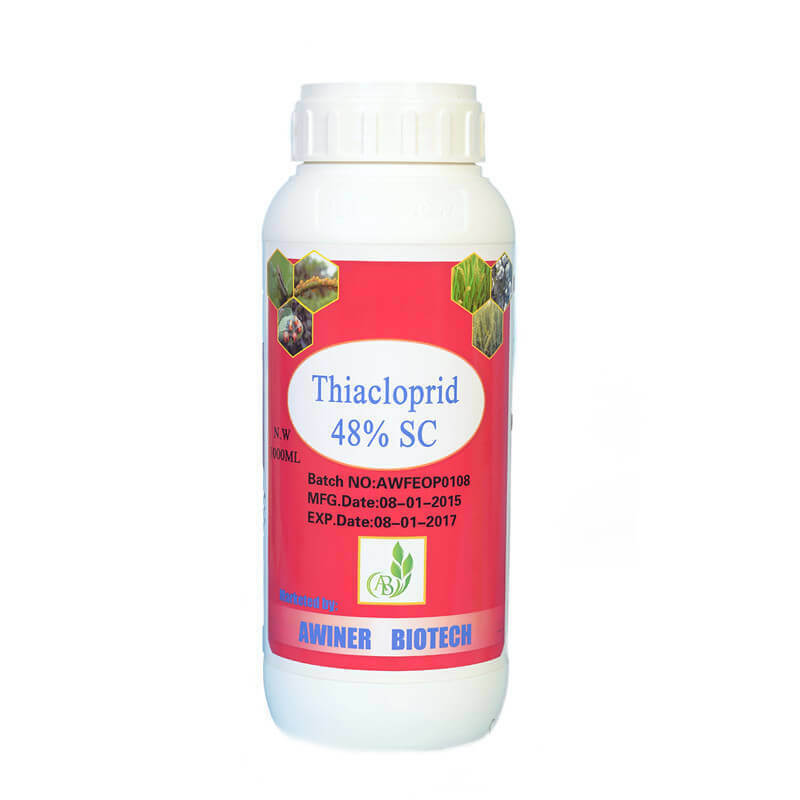 Control of sucking insects, including rice-, leaf- and planthoppers, aphids, thrips and whitefly.Also effective against soil insects, termites and some species of biting insects, such as rice water weevil and Colorado beetle. 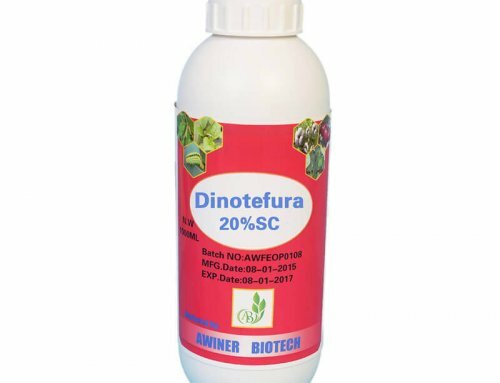 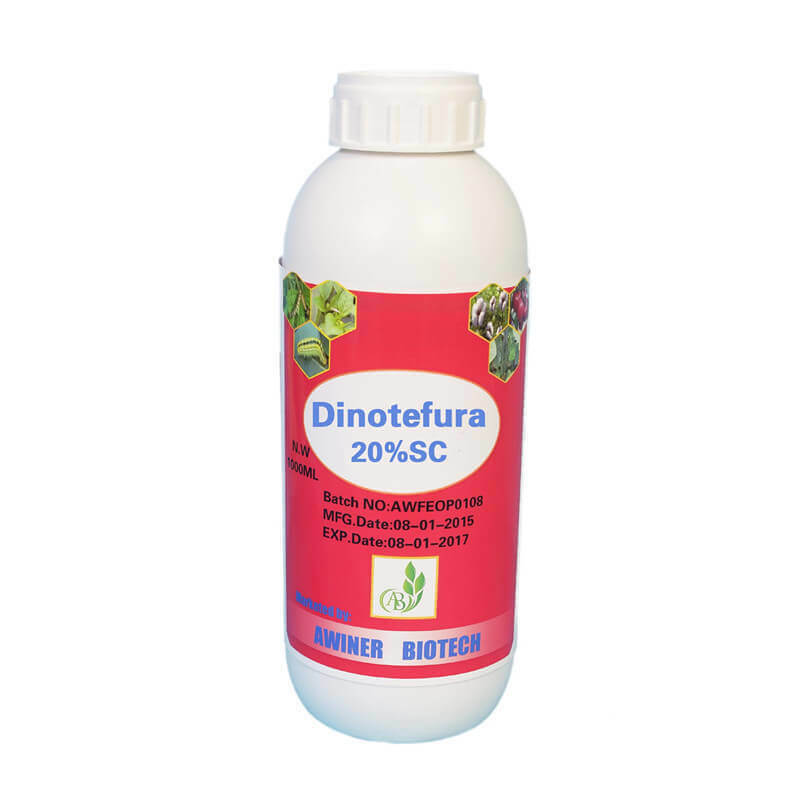 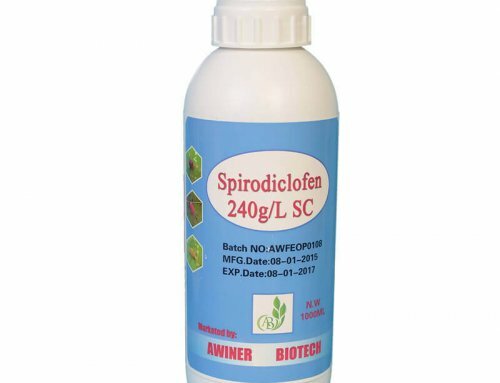 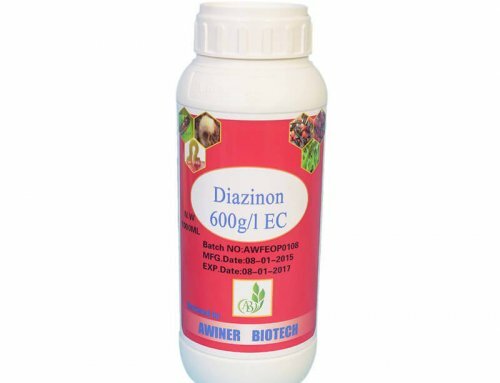 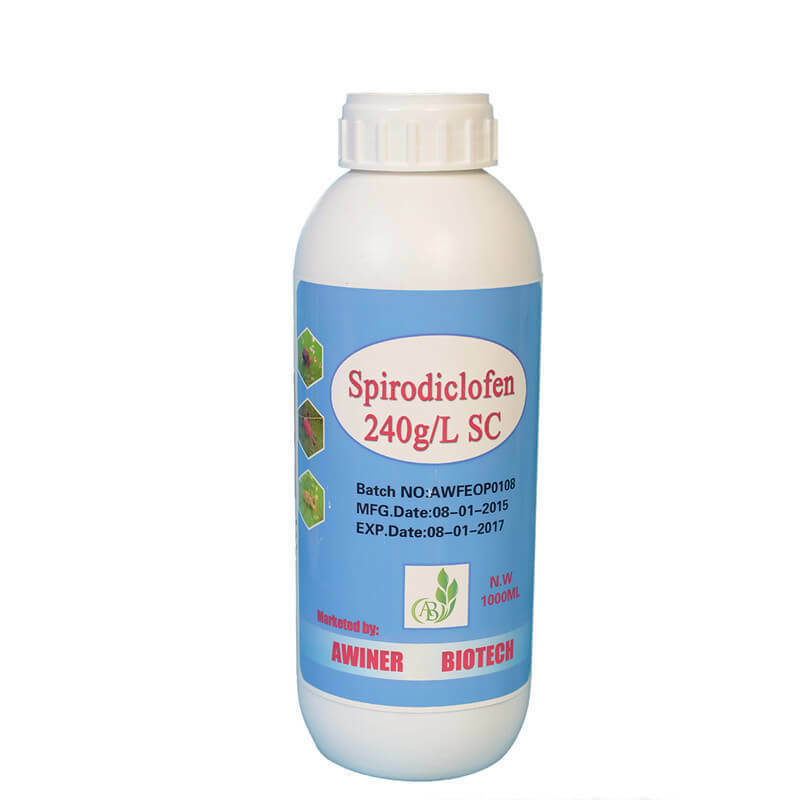 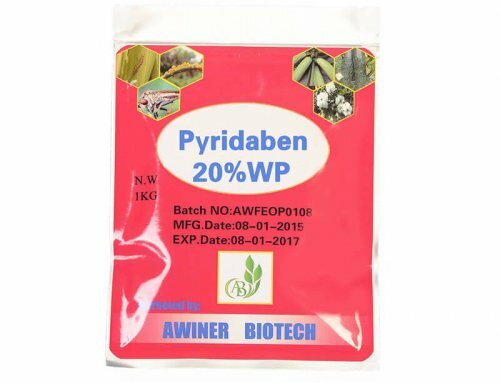 Has no effect on nematodes and spider mites.Used as a seed dressing, as soil treatment and as foliar treatment in different crops, e.g. 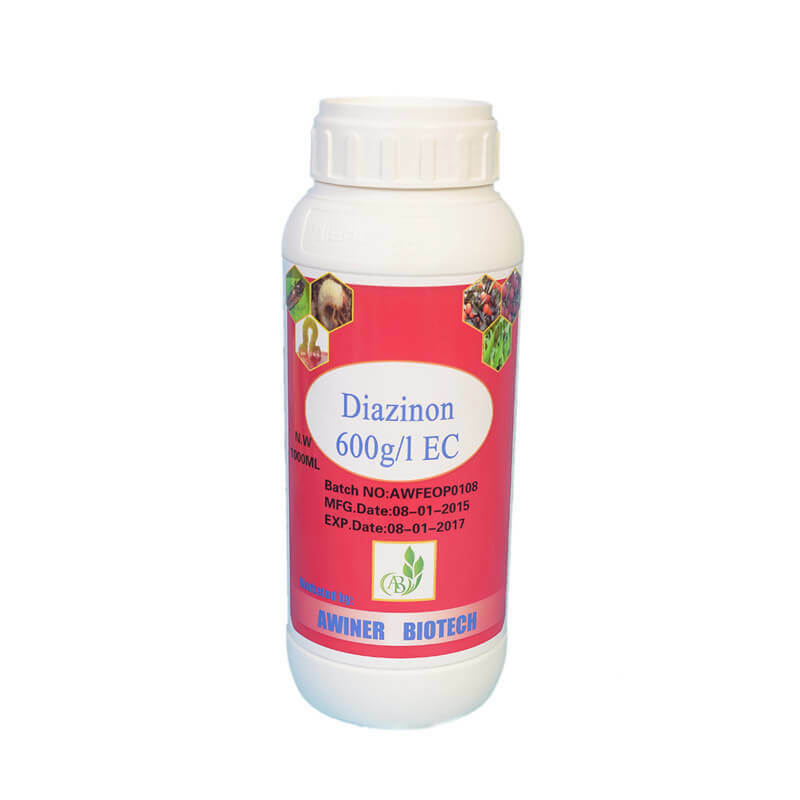 rice, cotton, cereals, maize, sugar beet, potatoes, vegetables, citrus fruit, pome fruit and stone fruit.